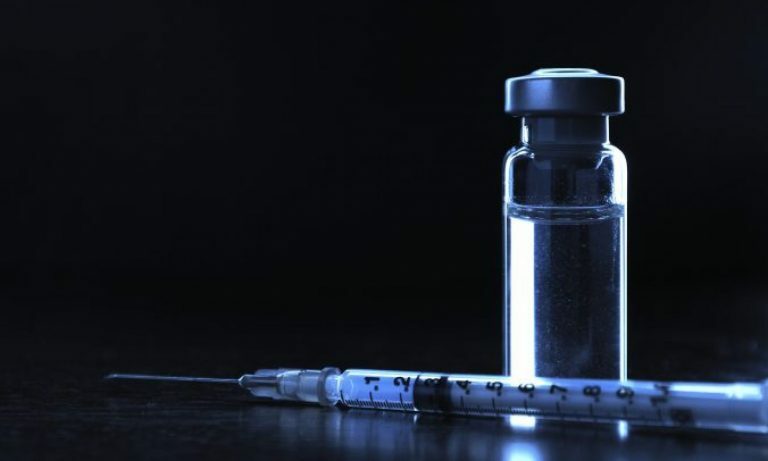 According to the CDC, this year’s flu season is pretty serious in the USA. 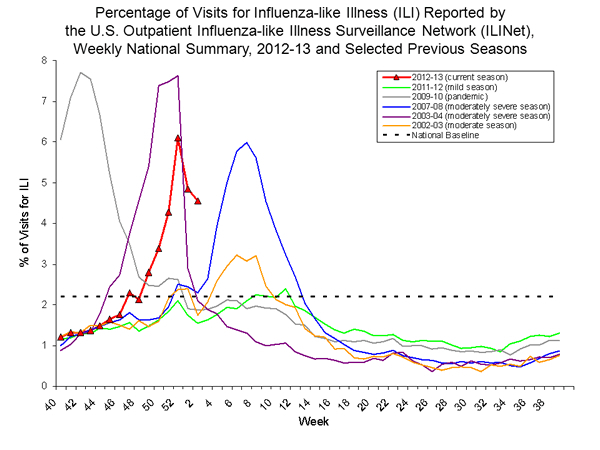 Current data, shows that about 4.6% of patient visits to health care providers are for influenza like illnesses (ILI). Thirty states and New York City are now reporting high ILI activity; an increase from 24 states last week. Additionally, 10 states are reporting moderate levels of ILI activity. Forty-eight states reported widespread geographic influenza activity for the week of January 6-12, 2013. This increased from 47 states in the previous week.